As part of the Queensland Music Festival, the Queensland Indigenous Languages Advisory Committee (QILAC) invite you to join them at Kuril Dhagun (State Library of Queensland) on the 25 July, 2015 in celebration of Queensland’s traditional languages, music and song. Through their work together the members of QILAC have become close friends and found a collective passion for music. The women decided to each bring a song in their language to share at one meeting. This musical gathering highlighted the importance of contemporary song in sharing language and encouraging family language use. 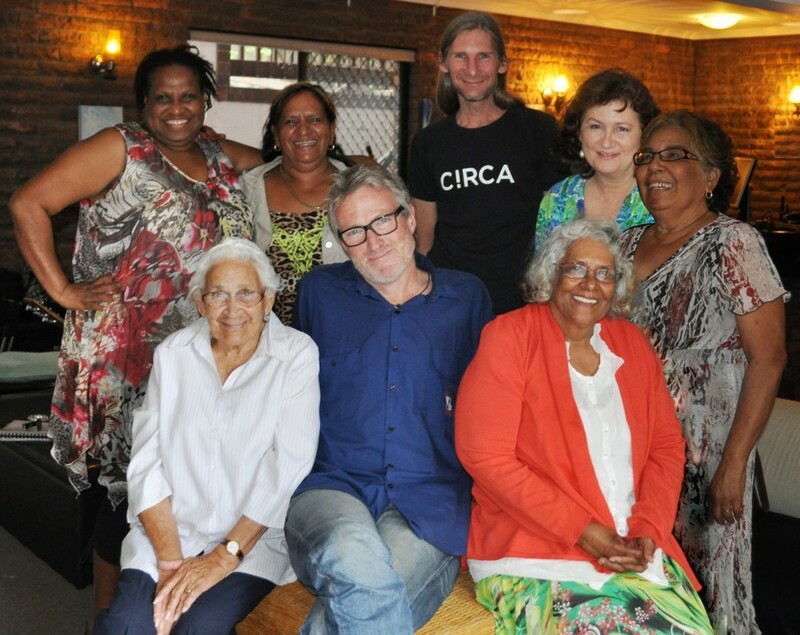 It lead to a professional recording with award-winning composer David Bride and Wantok Musik Foundation, which aims to empower all Indigenous Australian’s to sing in their languages. Music Producer David Bridie says “Many Australians don’t know but our country is actually hundreds of countries each with their own languages and cultures. This project has given these woman and the Wantok Musik Foundation the opportunity to share five of these beautiful languages with the world. The event will also launch the CD Yamani, which is the culmination of the project.